This is a much overdue post, but it is still extremely good. Prince Fox is someone who I’ve been following for quite some time. He’s a very nice dude who really knows how to make great music. He was recently signed to Republic Records/ Casablanca Records. When I was informed of this EP and this news, I was extremely excited for him. He most certainly deserves this. Musings is a great first EP that features two original tracks and four remixes. 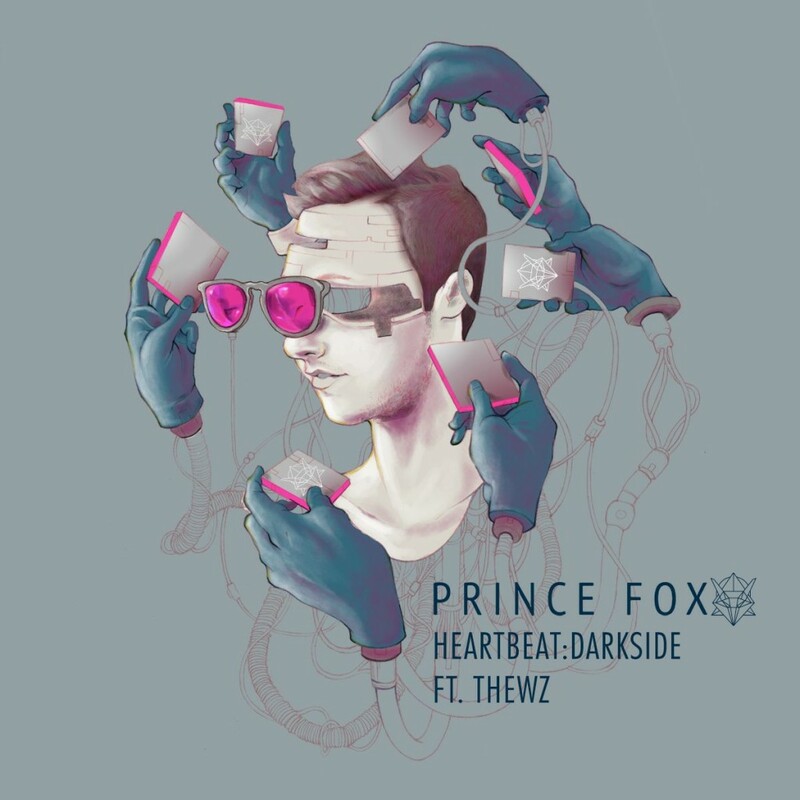 “Heartbeat Darkside” is a track that really hits home for me. It features Thewz who happened to be a former roommate which is beyond cool. It is a very vibrant track that really works well with “Wait Until Tomorrow.” With that, You&Me, Choppa Dunks, NIGHTOWLS, and Prince Fox, himself, each provide a great remix. I am partial to the VIP and Choppa Dunks remixes. I will let you decide what you think is best. Check them out now!